Why Does Being Real Matter? We believe that being Real is the key for organisations and their leaders to inculcate authenticity that is so critically needed in this scandals-tainted and political business world. 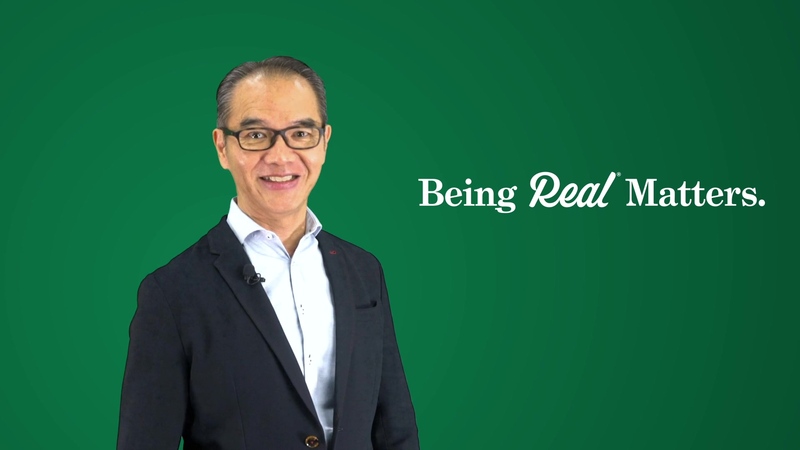 How can you be more Real today?